Our Silver and Gold Members are featured on all GoGetNotary social media accounts including Facebook, Twitter, Google+ and Pinterest. 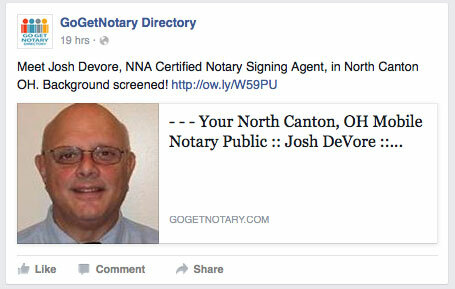 Social media helps spread the word about the notary public or signing agent services offered by these members! By Takisha Smith— Are you closing your emails with “Regards, My Name”? Are you giving the reader more information about your business or other ways to contact you? Email signatures can be an effective addition to your marketing efforts and help brand you and your notary business across many different social platforms. Can A Notary Public Certify Copies? 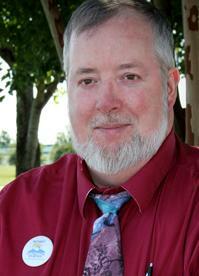 By Tim Gatewood—When I first became a Notary Public, I was a Legal Secretary. My attorney boss was in the habit of making certified copies of documents that he prepared. He had a rubber stamp that he used for the purpose & he would sign each place it was stamped. Our Featured Notary for Feb/Mar 2015 is Donna Mastrantonio, owner of Fidelity Notary Services in Mine Hill, New Jersey. 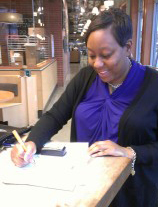 She has been a notary public since 2004 and is an NNA Certified Signing Agent.